Dan Dee International Limited is a privately owned US company that was founded in over 60 years ago. 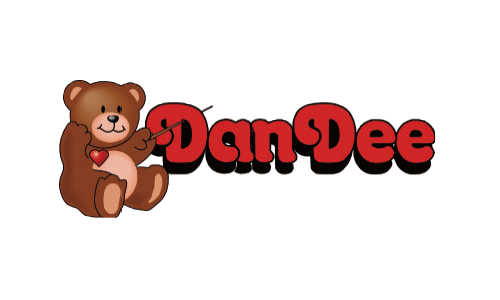 Dan Dee is a diversified supplier and is one of the largest manufacturers and suppliers of the following product lines but not limited to: Plush, Musical Animated Plush, Gift Sets, Educational Products, Infant Products, Indoor & Outdoor DIJcor, Musical Animated DIJcor, Novelty Products, Slippers / Throws / Fleece / Blankets / Pillows / Bags, Pet Toys & Costumes and Pet Beds. Dan Dee maintains a world class R&D facility in Cong-Hua, China capable of designing a wide variety of products and programs to meet our customers specific needs and requirements. The company has showrooms, design teams, and sales team in Hong Kong, China, Florida, New Jersey and Arkansas.